For beginners – no beekeeping prerequisites but the minimum age is set at 13 years of age before the examination date. The Preliminary Certificate of the FIBKA or the BBKA Basic Certificate must be held for at least two years and must also have bees for at least three years before completion of the course. 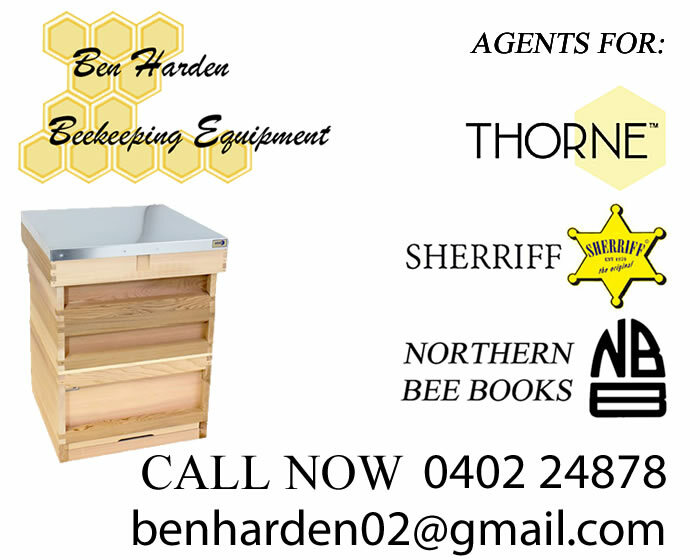 Intermediate Certificate and at least five years beekeeping experience. The Intermediate Apiary Practical Examination is intended to be part of a stream that will lead to the Practical Beemaster’s Certificate. The examination is designed to be less “academic” and there are no written examination papers. The examination will take place in the candidate’s own apiary carried out by two Examiners appointed by the Executive Council. The pass mark is 70%. The prerequisites for Intermediate Proficiency Apiary Practical Examination are: the FIBKA Preliminary Certificate or the BBKA Basic Certificate and at least three years’ beekeeping experience satisfactory to the Education Officer and Education Board. The prerequisite for Intermediate Proficiency Apiary Practical Examination is at least three years beekeeping experience satisfactory to the Education Officer and the Education Board. An Apiary Practical certificate will be issued on passing the apiary practical examination. The exemption applied to some candidates re the Intermediate Apiary Practical is no longer available. 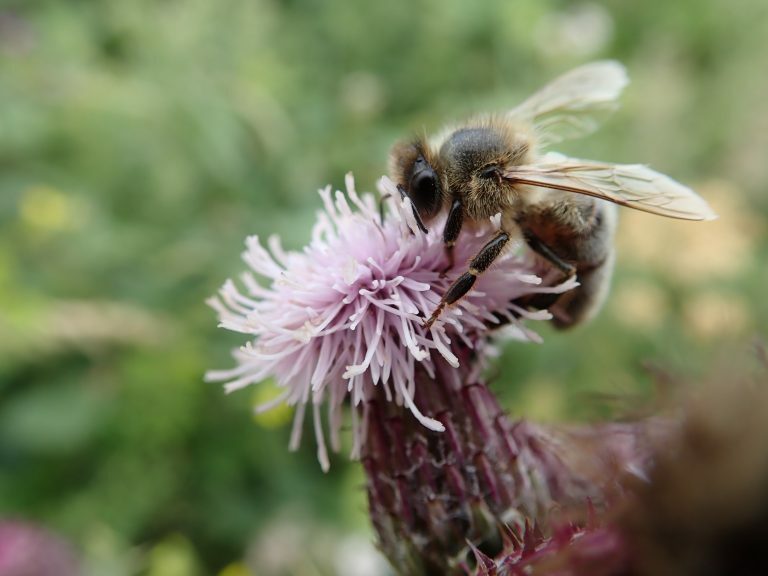 Anybody completing the Intermediate cycle in 2019 and on will have to undergo the Intermediate Apiary Practical examination. Preliminary Certificate, the Intermediate Apiary Practical and at least five years’ beekeeping experience satisfactory to the Education Officer and the Examination Board. 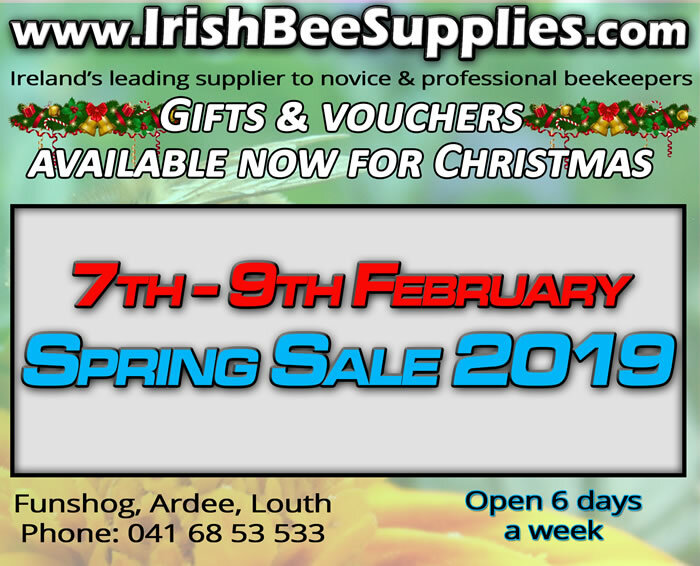 Intermediate and/or Practical Beemaster Certificates, successful showing, having obtained a minimum of 200 points at major shows and a record of stewarding under at least four FIBKA Honey Judges. Intermediate & Senior Practical and Scientific Examinations will take place at Provincial Centres on Saturday 6th April 2019. Closing date for applications for these exams is 15st March 2019. Application forms should be received by the Education Officer by 15th. March. Late Applications incur an extra application fee. Preliminary Examinations will take place at Provincial/Association Centres on Saturday 18th May 2019 beginning at 9.30 am. Closing date for applications for these exams is Saturday 22nd March 2019. The examination consists of a written paper (c 30 minutes) and a practical open-hive examination. There must be at least 10 candidates taking the exam in a centre. Local Associations may come together to achieve minimum numbers. Sunday 11th of August to Friday 16th of August 2019. Applications for the Intermediate & Senior Practical and Scientific Examinations should be received by the FIBKA Education Officer by 14th June 2019. Applications for the Preliminary Examination will be taken in the course of the Summer Course Week or earlier by post. Applications for the Beemaster, Intermediate Apiary Practical and Senior Apiary Practical Examinations should be with the Education Officer by 1st. April 2019. These examinations take place in the applicant’s apiary and are conducted by two examiners. As the number of candidates is likely to be high the early closing date is to allow for the necessary arrangements to be made. Generally, the Local Examination Organiser is the Hon Secretary of the Association or a lecturer or someone deputed by the Association. The Local Examination Organiser is responsible for all the local exam arrangements. The following are the main duties of the Local Examination Organisers. The FIBKA examinations are carried out under the same strict rules as public examinations. An up-to-date Provincial Application Form, which also lists the closing date and exam fees etc., is downloaded from the Federation web site, copied and given to the candidates to fill out; the completed Application Forms must be returned to the Education Officer well before the closing date: see 5 below. The local Organiser collects the exam fees, types the candidates’ names (watch out for mistakes! ), addresses and contact details into an Excel file obtained by e-mailing the Examinations Officer; please use the same format as the example provided and then return the file as an attachment by e-mail well before the closing date – this data-base file forms part of the examination record and will be used untouched by the Examinations Officer to print the certificates. All applications for the Provincial Examinations shall be made via the Local Organiser. The Local Organiser of a Centre may allow candidates from other associations to sit the examination at his/her Centre; responsibility for all the examination arrangements and communication with the Education Officer rests with the Local Organiser of the Centre. For Intermediate and Senior examinations, Practical and Scientific papers will be examined at Provincial Centres. If there are candidates sitting the Intermediate examination, make sure that these are clearly listed separately from the Preliminary candidates on the Excel sheet. The closing date is March 15th. (Intermediate and Senior) and March 22nd (Preliminary) – however, the late closing date with a late application fee payable as indicated on the Application Form. Applications received after the closing date will not be accepted and will be returned. The candidates’ signed Application Forms and the Excel sheet must be with the Education Officer within one week of the respective closing dates. The Examinations Officer will send the examination papers and the apiary marks sheets to the Organiser in a sealed envelope. This envelope will also contain another sealed envelope enclosing the examination papers and a Declaration Form. The Declaration Form must be signed and witnessed on the day of the examination that the envelope containing the examination papers was opened not earlier than five minutes before the examination. The local Organiser is responsible for arranging the exam hall, choosing the invigilators (who on the day of the examination will tick off the names of the candidates as being either present or absent), giving out the exam papers and answer books at the correct time. On the advice of a local Federation Lecturer, the Organiser will appoint the practical apiary examiners and oversee the exam. In due course all the exam material (scripts, apiary marks sheets and Declaration Form) is returned to the Examinations Officer. After the Examination Board meeting the local Organiser will be sent the examination marks on the data base file by e-mail and he/she will inform the candidates of their results and will help with distributing the certificates to the successful candidates. Ratification of the results by the Examination Board is final. Candidates should study well in advance and consult the examination papers for at least the previous five years. Remember that the Summer Course alone is not an adequate preparation. Candidates are advised to take only one paper per year, but if you feel able more may be attempted. When answering questions they should stick clearly to the subject. Candidates are warned that where writing of answers is illegible, the Examiner may refuse to award any marks. Applicants for the Senior/Beemaster Practical Apiary examination must present their apiary/hive record notebook, containing records for at least 5 years for inspection. They must also present evidence of queen rearing and of having exhibited at honey shows. Candidates need only repeat the part they failed, whether written or practical. 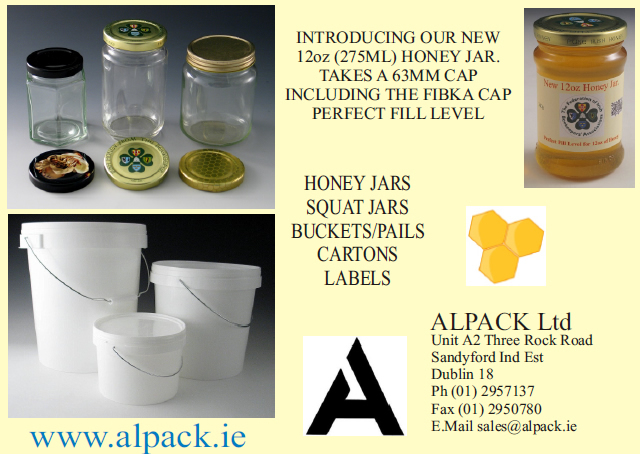 The Intermediate Apiary practical, Beemaster practical and Senior Apiary practical cannot be repeated in the same year. The holder of this certificate is an expert beekeeper, competent to advise on all aspects of beekeeping and to teach modern methods. Holders will be known as Certified Federation Lecturers (C.F.L) of the FIBKA and their names will be placed on the panel of lecturers. Some details on the examination papers follow; however the level of the examinations can be better assessed from a study of past papers. 20 questions, requiring short answers. Time 30 minutes. The questions deal with the scientific aspects of beekeeping. There is a separate Practical Microscopy examination. The examination is held at the candidate’s apiary by mutual arrangement, usually on a Saturday in June; there will be two Examiners. As the Practical Syllabus is the same, holders of the Practical Beemaster certificate are exempted from this part of the examination. The new section “Honey Processing” will be mandatory must pass to pass the exam. It will have 20 marks allocated to it. This means that the candidate must achieve 70% or 14 marks in this section. If the candidate scores 13 or less it is a fail irrespective of what total mark is achieved. Candidates will be examined by a panel of three Examiners, one of whom is the Senior Summer Course Lecturer. Handling of questions 20 marks. Total of the marks is divided by 2 to get overall %age. Pass mark is 70%.